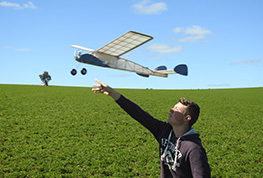 The New South Wales Free Flight Society in conjunction with the host club, the West Wyalong Model Aero Club, are pleased to host the 71st National Model Aircraft Championships. 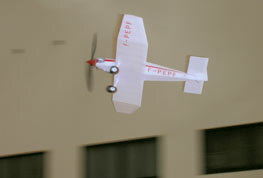 Other bodies proud to be associated with the 71st National Championships include the New South Wales Free Flight Club and the Coogee/Bronte Aero Technicians Society, Victorian Miniature Pylon Racing Association, NSW Scale Aircraft Association, NSW Pattern Flyers Inc, Control Line Aircraft Society and Society of Antique Modellers. From aerobatics to graceful gliders, replica scale models to exciting control line combat, the Championships will have something for everyone, from novice flyers to the most experienced. The Championships are a fantastic opportunity for people to learn more about the sport. The 2019 event will showcase the best in Radio Control, Control Line, Free Flight and Indoor flying. Don’t miss the opportunity to take part in this exciting event, experience the ultimate in competition and the thrill of flying. 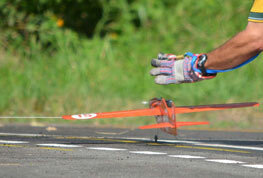 Take a look at our program or register to fly at the 71st National Model Aircraft Championships now! 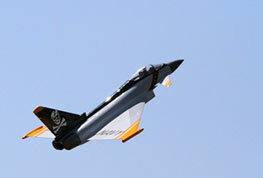 Come and see the best model aircraft in action and enjoy a spectacular day out with the family. Should we run the Nationals again at West Wyalong?